Visa is the world’s largest payment network and has approved this Monaco branded card issuance through its issuer Wirecard AG. The Monaco card is now available for registration through their iOS or Android app which can be downloaded to a user’s smart phone. The app will require email and mobile number verification before the user is able to be placed in the queue to receive the card. All Monaco crypto-currency prepaid debit cards have no monthly or annual fees with no minimum spend requirements. 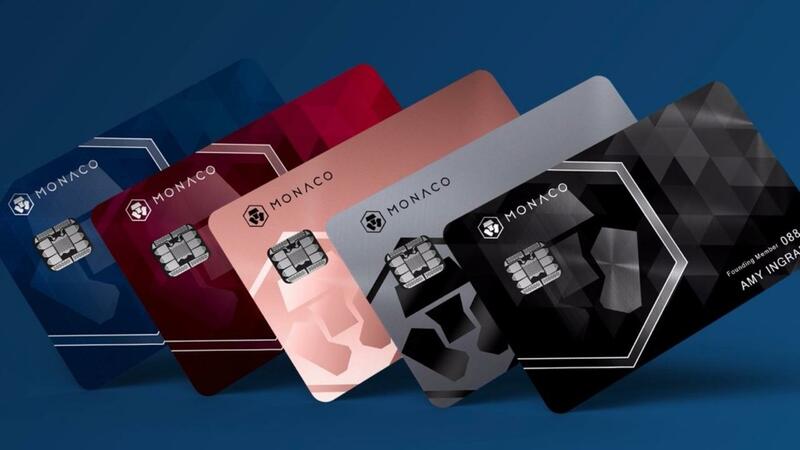 Instead, a card applicant is required to stake a certain amount of Monaco tokens for at least 6 months to qualify for the respective card tiers. Monaco issues 4 different tiers of the card with the highest tier being the Obsidian Black. This is an extremely rare card and only 999 will be available for circulation. It allows unlimited interbank exchange rates and a maximum of $1,000 free ATM withdrawal limit per month. Thereafter, a 2% surcharge will apply for ATM withdrawals. The Obsidian Black also comes with a 2% cash back feature. To qualify for the Obsidian Black card, an applicant is required to stake 50,000 MCO tokens for at least 6 months. 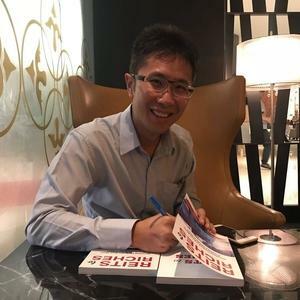 At time of writing, each MCO token is currently worth approximately US$6. This would bring the cost to stake at a whopping US$300,000! 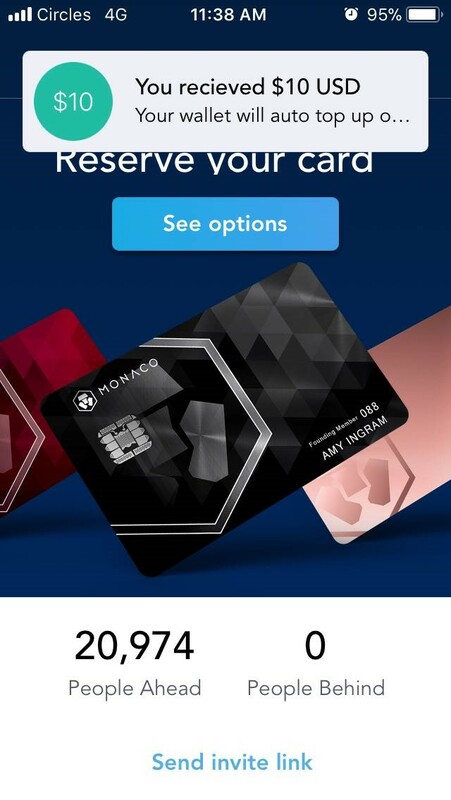 However, there is also the free Midnight Blue card option which is completely free and do not require the applicant to stake any MCO tokens. The free Midnight Blue card allows up to $2,000 of exchange rate limit per month, thereafter 0.5% for each transaction. There is also a maximum of $200 free ATM withdrawal limit. The other options are the Ruby Steel and Precious Metal cards which require a 50 MCO and 500 MCO stake, equivalent to approximately US$300 and US$3,000 at today’s prices. We decide to sign-up ourselves as we already have some cryptocurrency that we could use to top-up the card account. 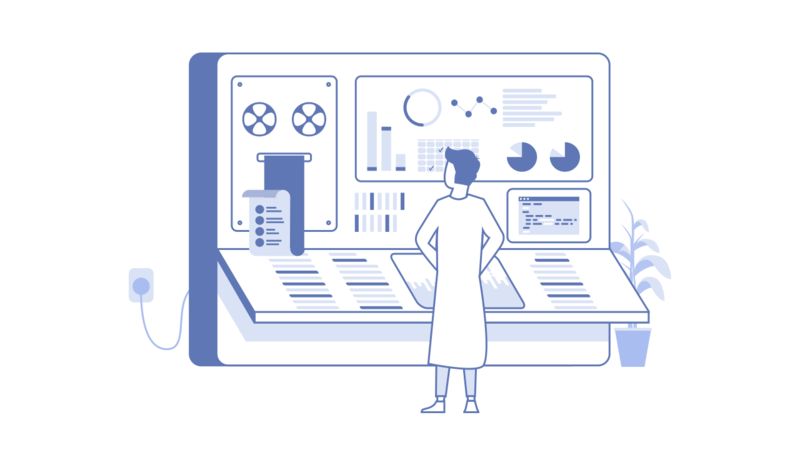 If you are not sure how buy your Bitcoins or Ethereums, do check-out our guide entitled Getting Started with Bitcoin and Ethereum. Monaco is currently giving away free US$10 for each sign-up through our referral link. This will benefit yourselves if you sign-up now even if it is for the free card! You just need to click on our Monaco Referral Link and follow the instructions. After a successful referral sign-up, you should receive a message similar to the screenshot below. At the point of our sign-up, there were close to 21 thousand people who have already signed-up ahead of us. There is a long queue for the card, so do expect to have to wait for a while before it arrived. Be sure to sign up with our Monaco Referral Link so that you will receive free US$10 when you sign-up now.